Intertek Total Quality Assurance expertise supports the entire supply chain for biodiesel, ethanol, biomass, and other biofuels. Intertek delivers assurance, testing, inspection and certification services to refiners, producers, blenders, distributors, consumers and research institutes across the world. Intertek is a global leader in testing and inspection of petroleum, chemical and biofuel cargos, throughout a network of nearly 400 sites across the world, providing 24/7 independent quantity and quality inspection and laboratory testing services. 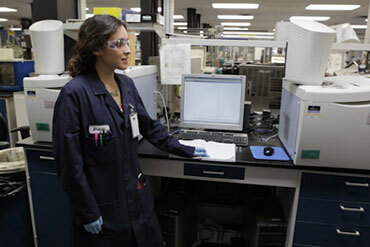 Our inspectors and chemists consistently deliver Total Quality Assurance services with precision pace and passion. Our expertise in analytical assessment makes Intertek a partner of choice to support Research and Development activities. We add value through our extensive testing capabilities and our investigative approach, to meet our customers challenges and expectations. 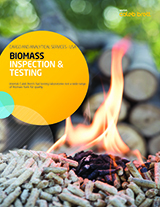 Intertek provides an extensive range of services in biofuels quality control, contamination analysis, quality confirmation, trace residual analysis and related quality services. We follow all the international standards such as ASTM, IP, API, EN, ISO and contribute to their development through involvement of our global experts in the industry technical committees. Intertek services also apply to the biofuels production, storage and distribution assets. Throughout the lifecycle of the plant or storage facility, from design, construction to operation and decommissioning, Intertek brings technical expertise in Health, Safety, Environment, equipment and materials inspection, asset integrity management, NDT, metering and calibration, management systems, and training services. 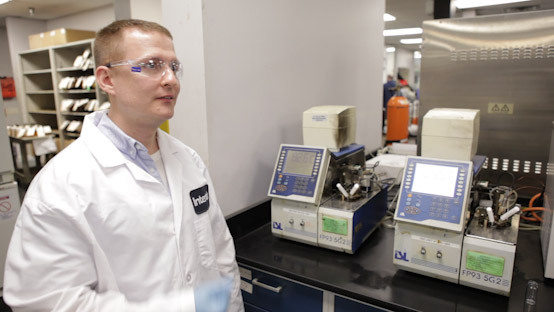 Thanks to world-class technical expertise and experience in managing laboratories, Intertek is also the ideal partner when it comes to designing, building and operating a laboratory facility within a plant. We offer the full range of outsourcing services, from providing key personnel to a comprehensive take-over of the lab facility on behalf of our clients.